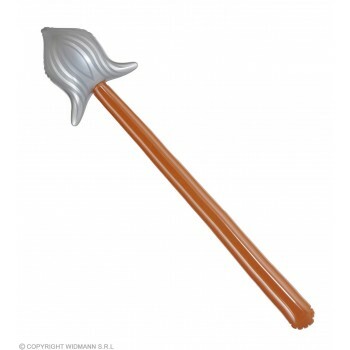 Channel your inner cave girl with an adorable mini version of Cavewoman attire! 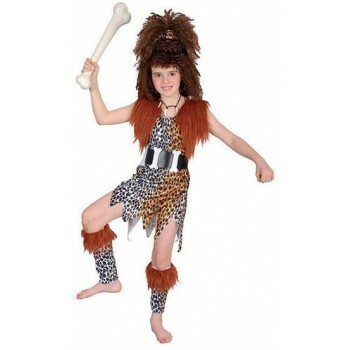 Here at Girls Cavemen fancy dress ideas, we combine the world of silliness and prowess, to bring you the most adorable cave girl outfit ever. What could be cuter than your little one wandering around like Pebbles & Bam Bam? 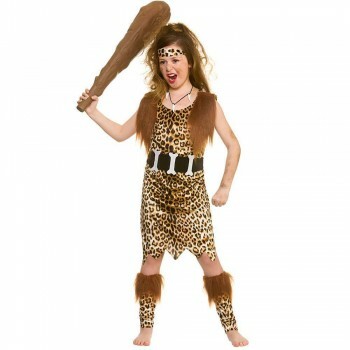 Our elaborate Cavegirl + Wig Outfit is adorable from head to toe. A ragged edge skirt and bodice is made up of authentic looking tiger print. Fabulous leggings accent this outfit, fringed with faux brown animal fur, these knee highs scream for attention. Gracing the top of this costume is fur-fringed shoulders, tall tufted fur headpiece, and a giant bone for your cave girl to bang around. Accent the outfit with a spiky Inflatable Club or a piece of jewelry made of skulls and crosses. 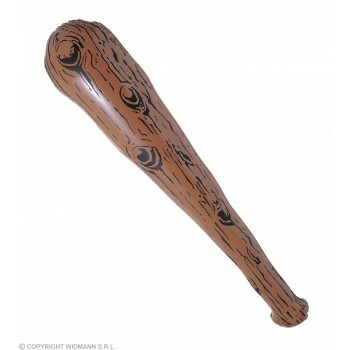 Girls cavemen fancy dress ideas has accessories!